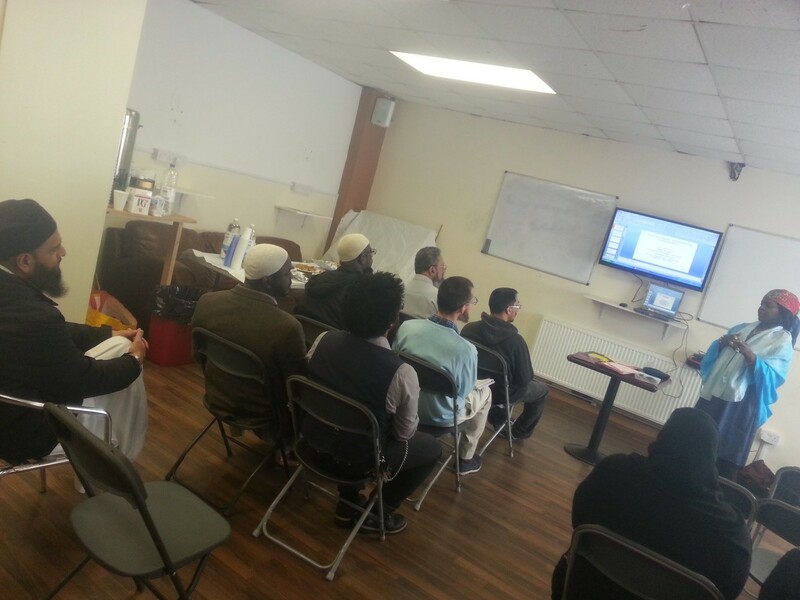 The Lewisham Islamic Centre is situated in the South London Borough of Lewisham and has a thriving community that participates in social and religious activities on a weekly basis. A vast amount of people will visit the centre every week and is very popular with people of various ages. The centre is open for daily prayers and can accommodate up to One Thousand people, with an addition building available if required. Other services that the centre provides are advice on Religion, Lawyer Surgery’s, Scouts Group, Marriage Solemnisation, the Young Muslim Academy and Wing Chung self defense classes. To keep up to date and view the centre’s latest videos , you can visit the Official Lewisham Islamic Centre YouTube Channel.